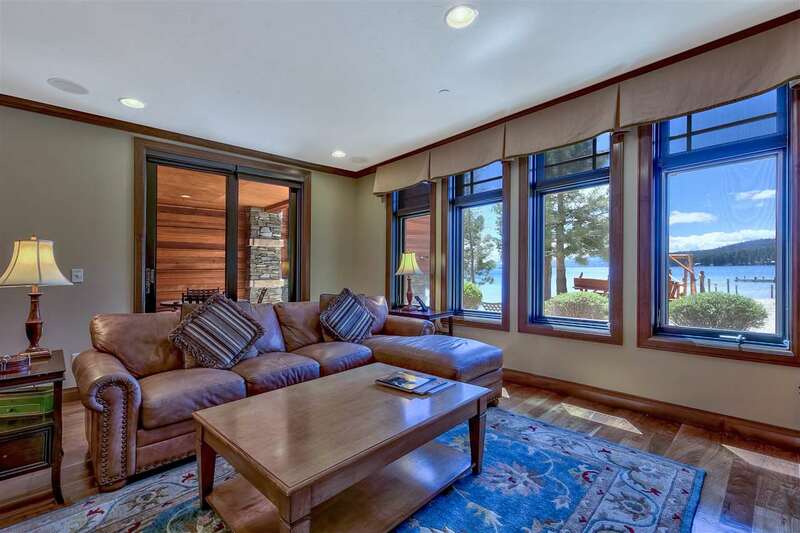 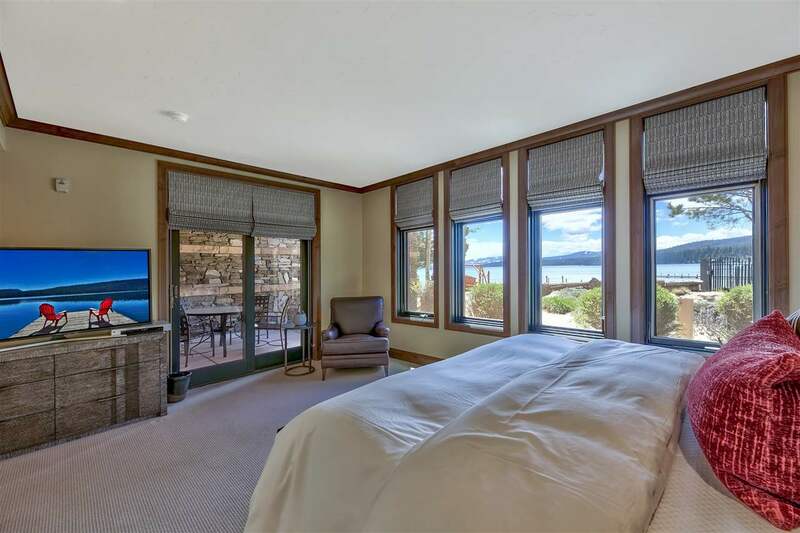 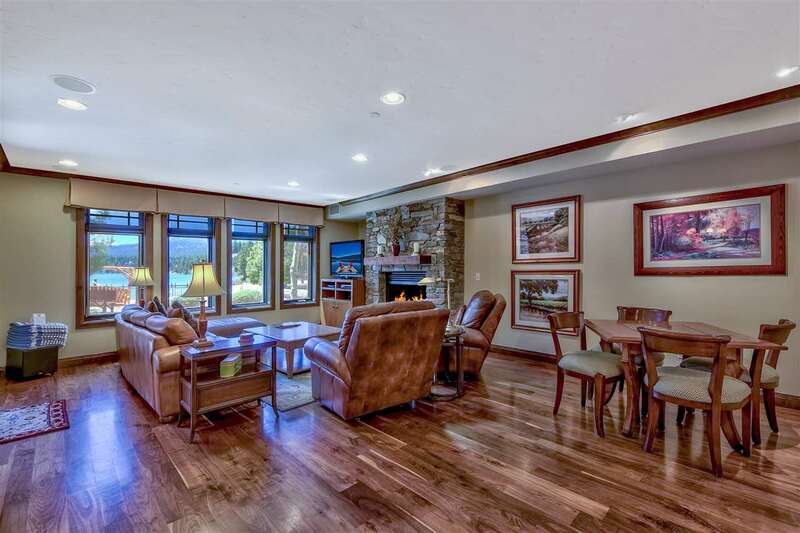 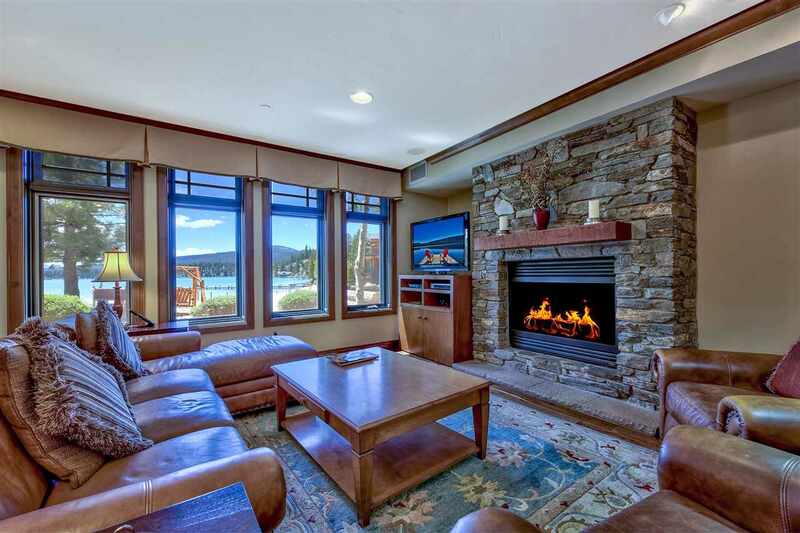 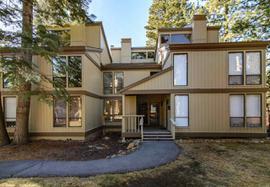 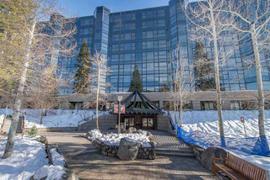 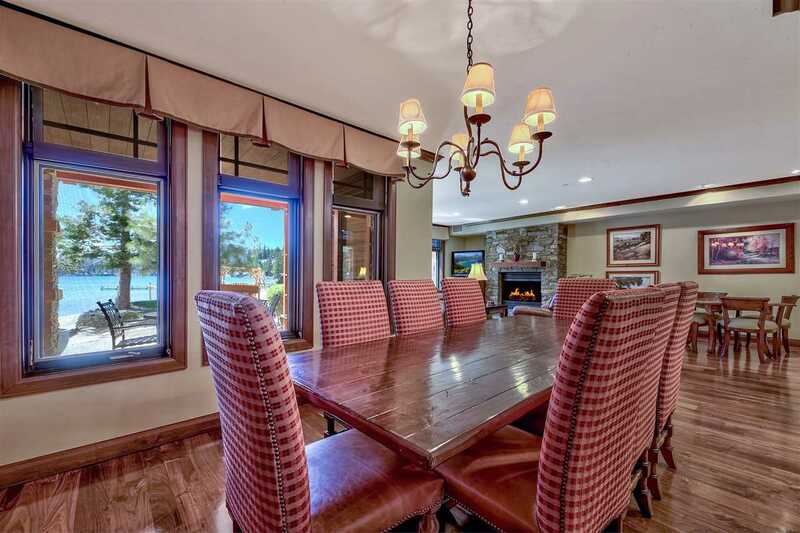 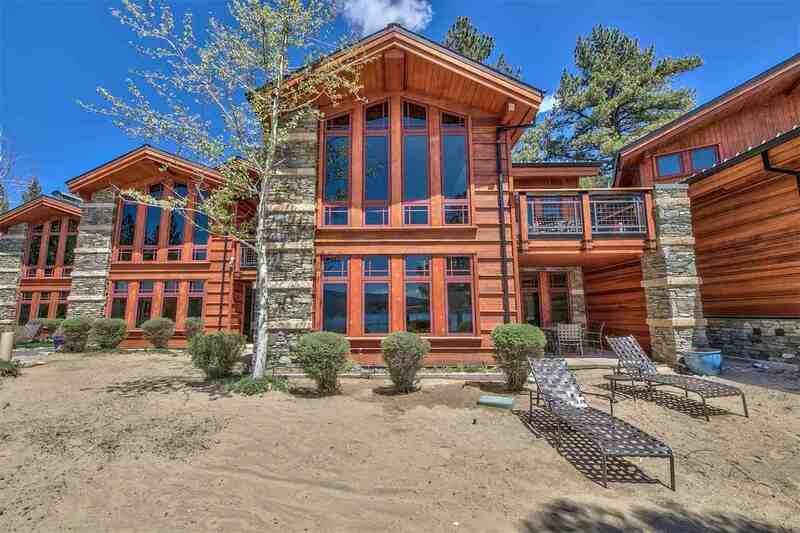 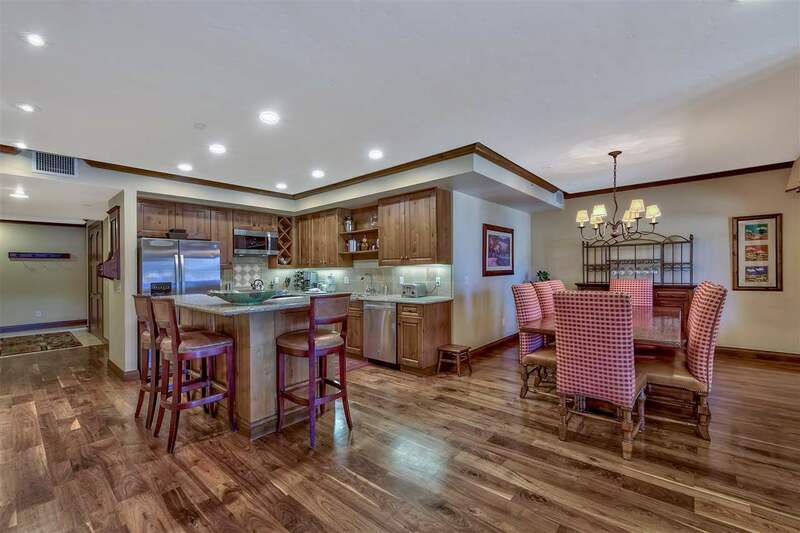 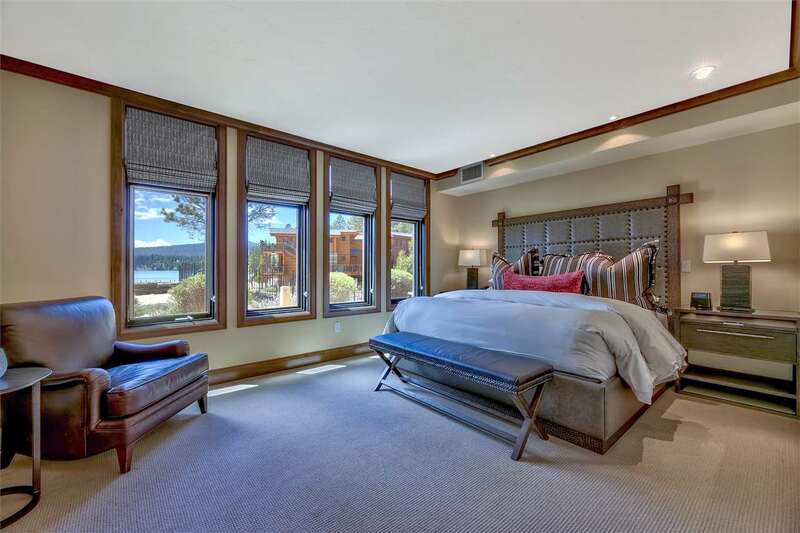 The property at 6750 North Lake Boulevard, Tahoe Vista, CA 96148 is located within in the city of Tahoe Vista and the TONOPALO-1SO subdivision. 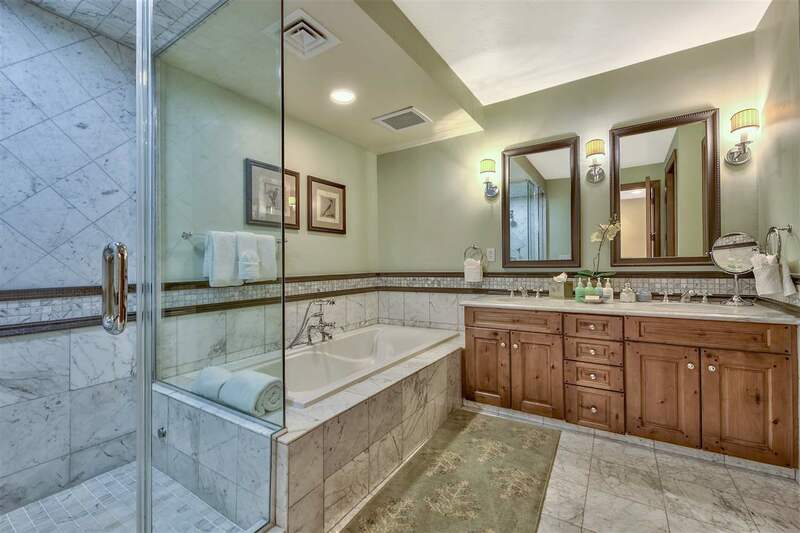 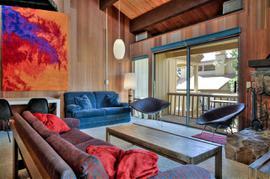 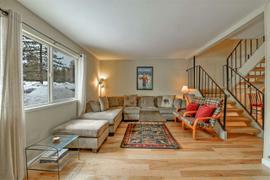 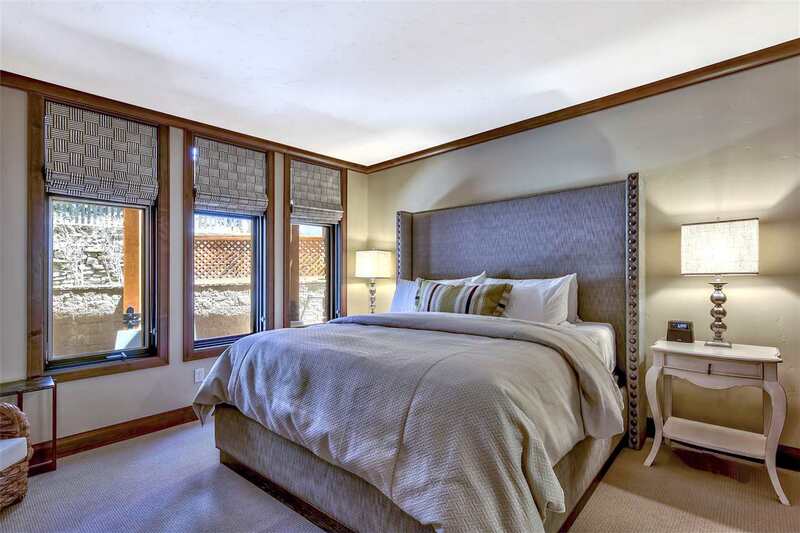 The property was built in 2003 and offers 3 bedrooms 3.5 bathrooms and 2215 square feet. 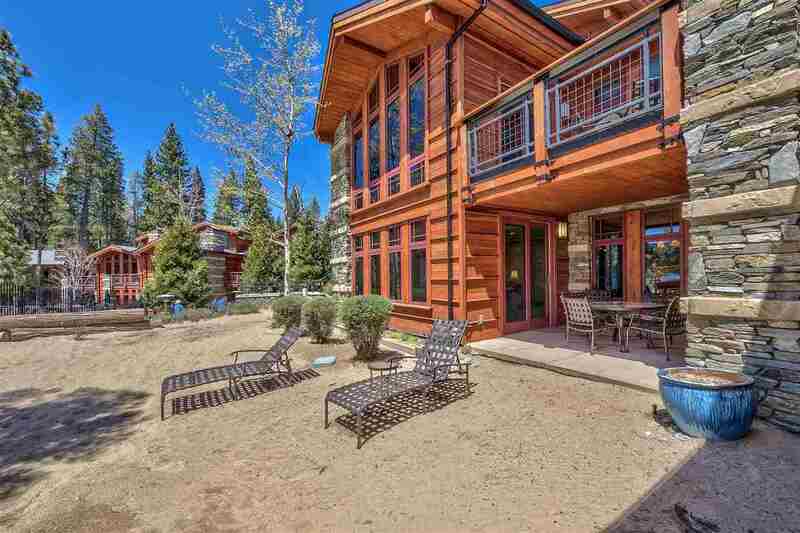 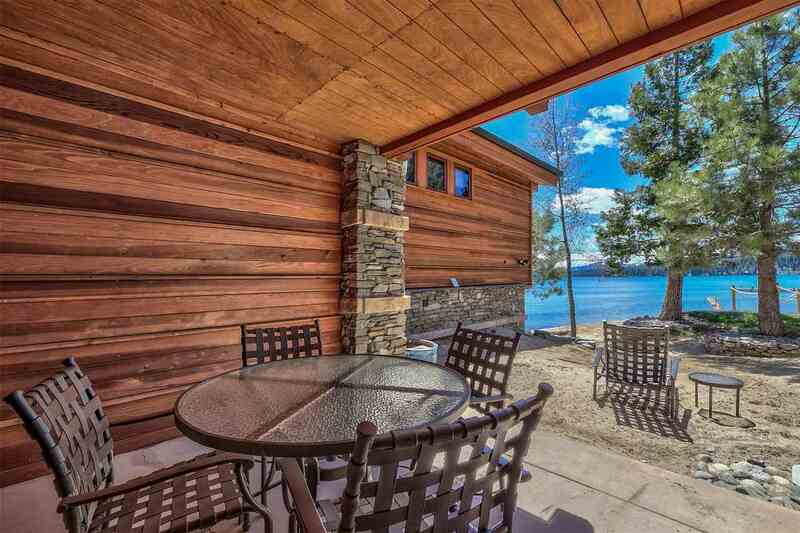 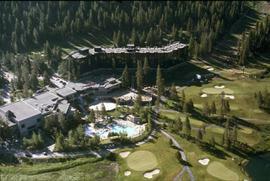 Step out your back door to the shores of beautiful Lake Tahoe! 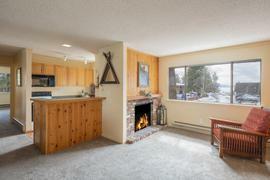 1/7th ownership guarantees 6 planned weeks and unlimited space available. 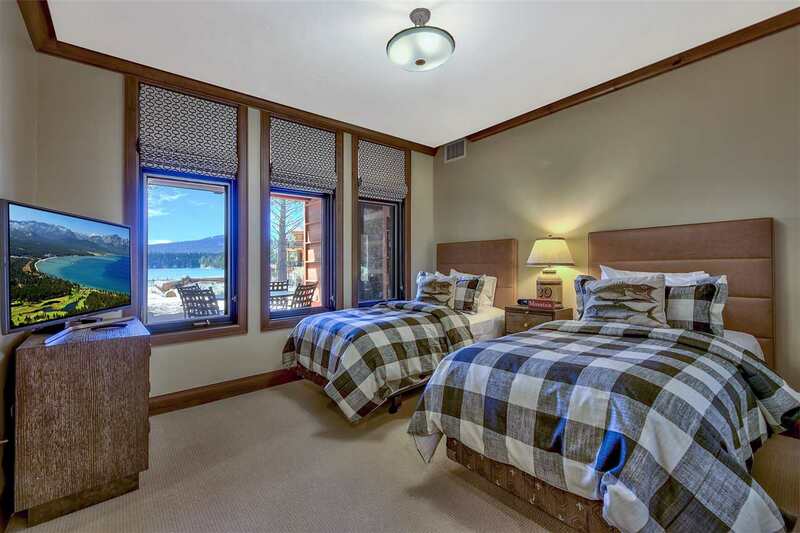 Home 3 is a single level home with three on-suite bedrooms, and fabulous views of the lake. 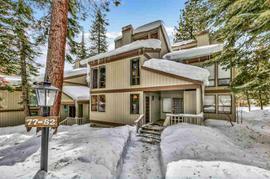 HOA dues cover all costs of ownership and include staffing, utilities, housekeeping, maintenance, etc. 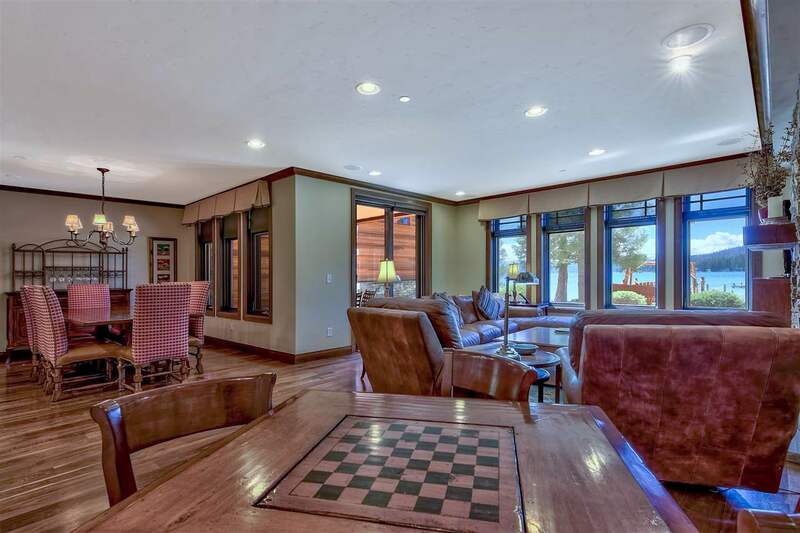 Tonopalo amenities rival that of a 5 star resort, with on site staff, pool, spa, workout facility, fire pit, BBQ, sandy beach, sail boats, kayaks, stand up paddle boards and more.